Is printing expensive? It all comes to the type of printing you doing and what type of printer you are considering. Will you be using ink or toner for your printing? There a various types of printing options that one has to look into before they can even say, “Printing is expensive”. We think we know a lot about printing but the reality is that we all know very little. Research shows that when buying a printer for home or business the first thing that you have to be sure of or know is how much printing you are doing daily. It all depends on the amount printing that you do and how each printer works best for your individual requirements. Inkjet printers are less expensive in the short term compared to Laser printers. Both have their own advantages and disadvantages but when it comes to printing with a laser you are guaranteed to save money on you printing costs in the long run. The questions is WHY? Laser printers use toner cartridges and the inkjet uses ink cartridges. With Toner you will get more prints compared to ink. In addition toner on the page rarely fades however ink will dull after time. 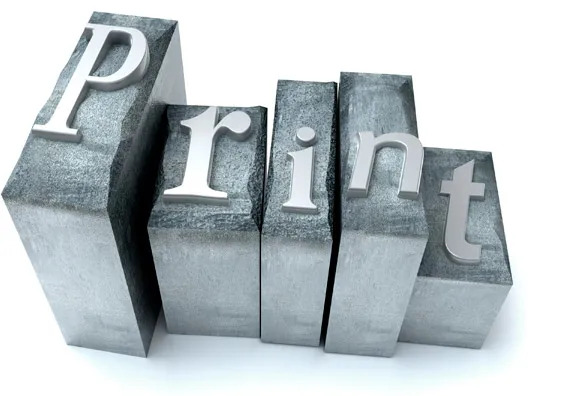 The printing process of both differ as well, laser printers print a lot faster than the inkjet printer, saving you money and time. The answer to the question is ‘No’, printing is not expensive with the correct printer. You can find yourself saving money and focus on running your business and not concern yourself about the costs related to printing.